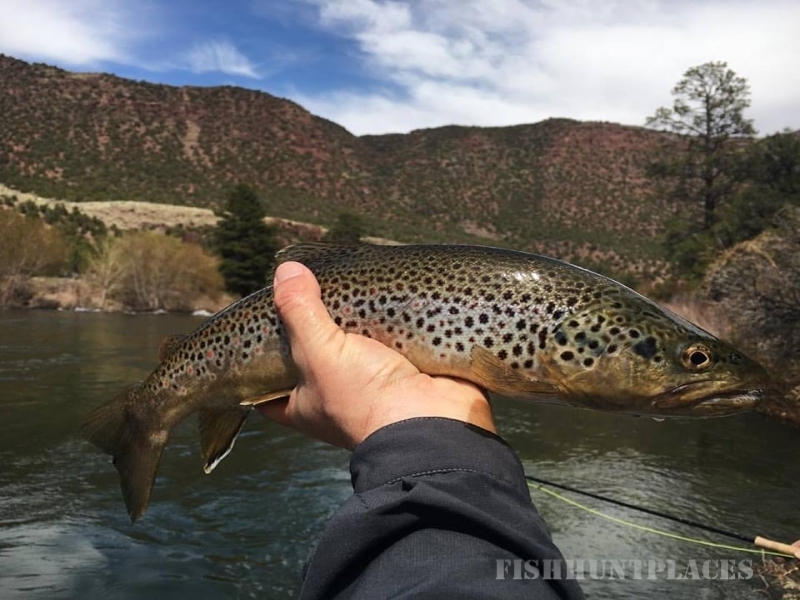 Fly Fish Utah - We look forward to providing you the highest quality guided fly fishing trips available on Utah's famed Green River and throughout Northern Utah. 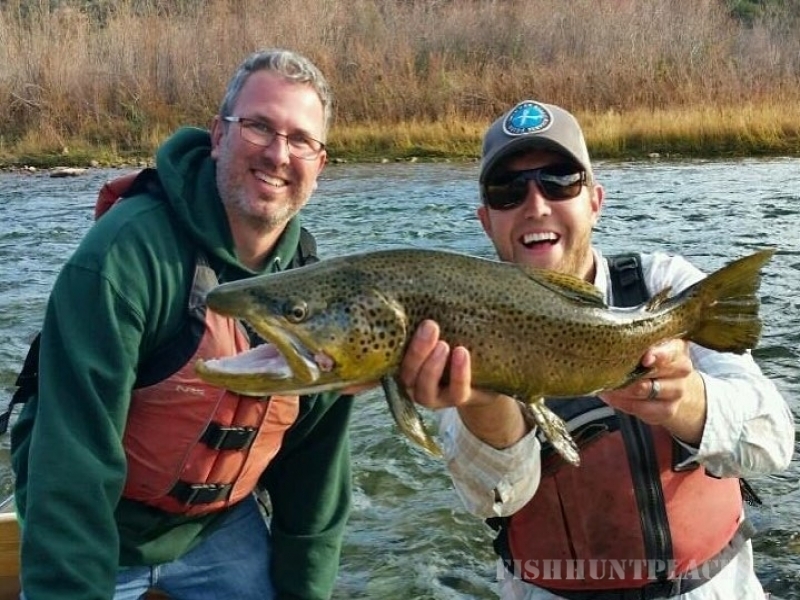 For over 30 years, thousands of guests have trusted us with their Utah fly fishing vacation dreams. Spinner Fall Guide Service is one of the Green River's first recognized permit holders and has been an integral part of the Utah fly fishing scene since 1986. 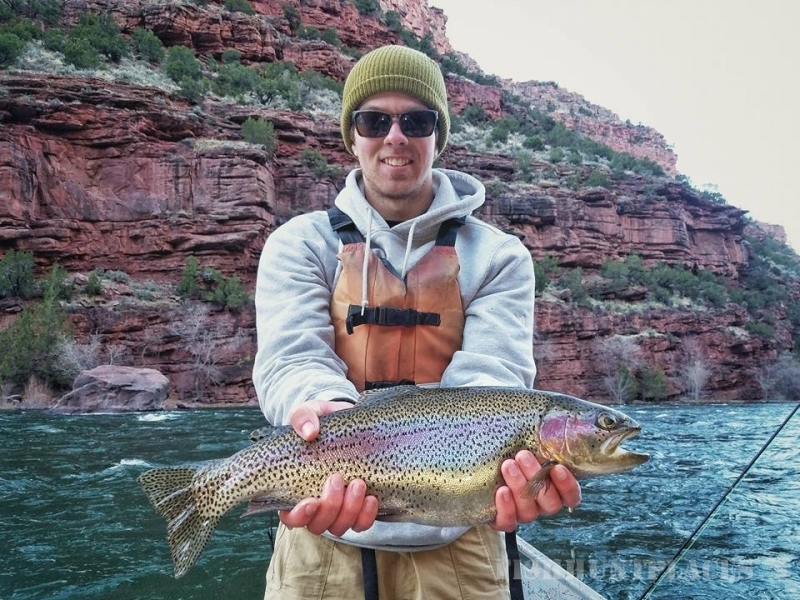 We are a small company of fly fishing guides based out of Dutch John, Utah. All of our Green River Guides are patient instructors, enjoy the teaching aspect of guiding, and will show you a great time on the river. 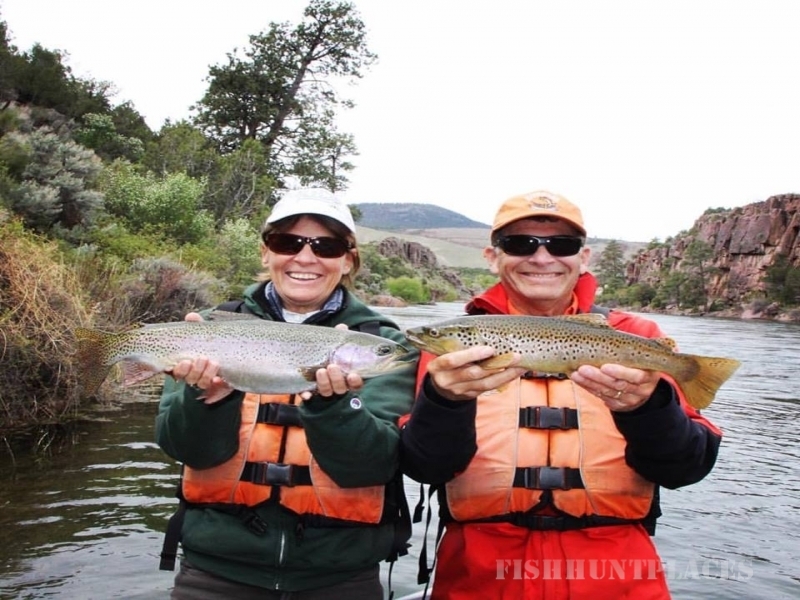 Let us customize the perfect fly fishing trip for you!